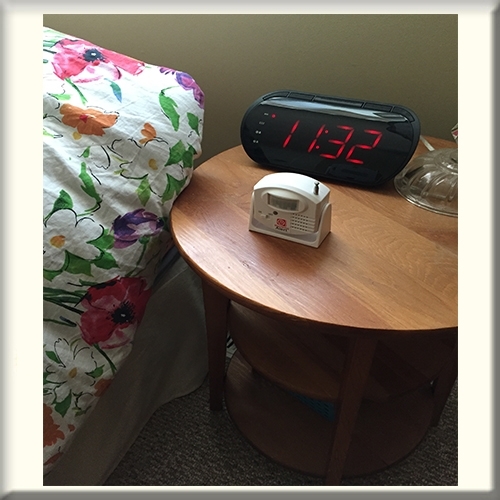 The Wander Alert Bed exit alarm for families and home care staff comes complete with one motion sensor and one pager. This Motion Sensor Pager System alerts the caregiver wearing the pager of a resident’s activities when the resident interrupts the motion sensor’s infrared field, as long as they are within 300 feet of each other. The Motion Sensor can be mounted or placed alongside a bed or chair, and will send an alert signal to the pager when movement is detected as the patient exits a bed/chair. 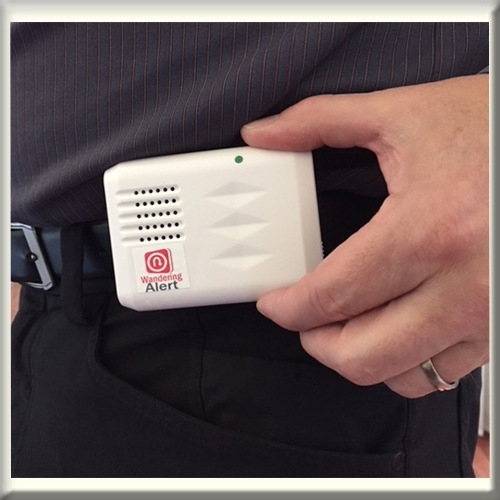 The Wander Alert Bed/Chair Monitor to Pager for families and home care staff - Effectively alerts caregivers when a patient or loved one exits a bed or chair. Comes with pager, motion sensor batteries, double side tape and screws.